Internet has revolutionized the way we do our shopping. People today prefer online shopping over the conventional shopping for a number of reasons such as the convenience in shopping, better prices, variety in products and services and so on. You don’t need to bear the hassles of being in the crowd to get the thing of your choice; internet has made shopping far easier and recreating for you. You can purchase whatever you want be it a product or a service sitting in front of your computer. There are many websites in the world which made this possible and few of the well noted ones are given below. 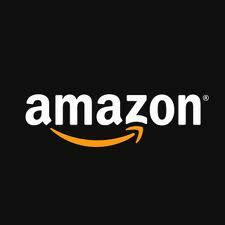 Launched in 1994 as Cadabra Inc, now known as Amazon, is one of the leading shopping portals being headed by its founder Jeffrey Preston Bezos. It’s headquarter is in Washington where it makes all its deal. 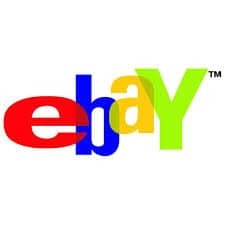 Founded by Pierre Morad Omidyar in 1995, ebay is a california based company, which offers its users a flexible payment option from their other site paypal that has made it stand strong in the online shopping websites. 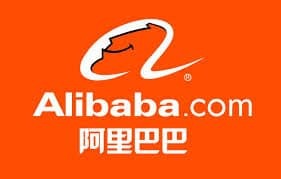 Founded by Jack Ma in 2007, Alibaba is a Chinese website. . It is one of the top Chinese B2B and eCommerce website making some millions. 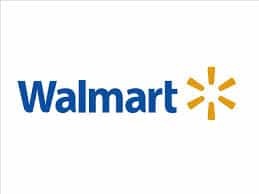 Founded in 1962 by Sam Walton, Walmart is an American company. At present, it is being headed by S. Robson Walton being the Chairman, H. Lee Scott being Chairman of the Executive Committee of the Board and Mike Duke acting as the CEO. 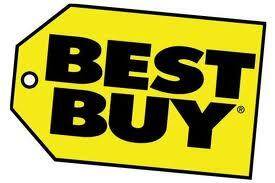 Founded by Richard M. Schulze, bestbuy is an electronic retailing store ranging variety of products from notebooks, laptops, smart phones, ipods, DVD players etc. Most of its customers are from US and Uk. 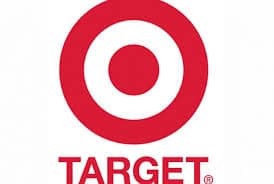 Founded by George Dayton in 1902, Target is one of the oldest companies. Being headed by Gregg Steinhafel who is the president, chairman and CEO for the company, it is one of the leading online shopping website at present. 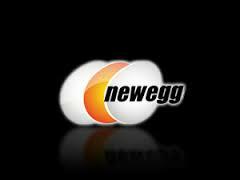 Founded in 2001 by Fred Chang , who happens to be its global CEO, Newegg holds good reputation in retailing hardware goods and computer accessories. It also holds sales for games, dvds and softwares. 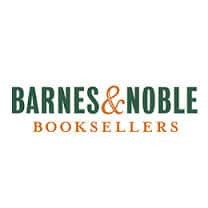 Founded by Charles M. Barnes, William Barnes and G. Clifford Noble in 1917, Barnesandnoble is a retail book store. Headed by its chairman, Leonard Riggo at present, the website also has electronic goods for sale. 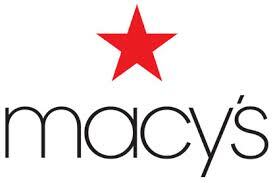 Macys used to be a departmental store since 1858 and now has its own website for online shopping offering a variety of products ranging from cosmetics, clothing, jewellery , footwear, furniture etc. Headed by Terry J. Lundgren as its CEO, macys Inc happens to be a complete wedding shop where all items for a wedding are found. 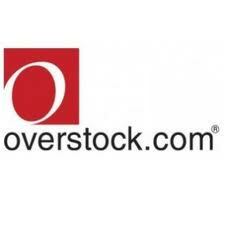 Founded by Robert Brazell, Overstock was called Discounts Direct in the beginning. Later on, Patrick M. byrne acquired it and named it as Overstock. At present, he is the CEO of this company. There are so many other online shopping websites which are doing well however, these were a few taking Alexa rank into consideration. The ranks of the websites change from time to time.